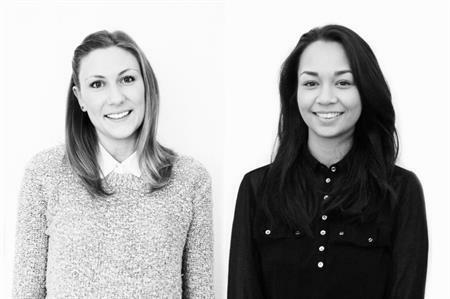 Agency Vivid Event Group has expanded its team with two new appointments. Lucy Sladen has joined the team as event executive and will be responsible for supporting all client events, from initial co-ordination through to delivery. She has moved from Gastro Catering, a Sussex-based business, where she was event manager and team leader. Also joining the team is Megan Cocker, who has come onboard as administrative assistant. Company director Rachel Hepburn said: "It is a really wonderful opportunity to welcome two new members to the team who bring a variety of experience and skills into the mix. This is the first time we have added a new role of admin support purely for the operations team and is a reflection of the growth within the department."